The recent release of new SAP BusinessObjects service packs is prompting many customers to invest in an upgrade. Upgrades are a chance to deploy new solutions, seize new opportunities, and better serve users. The more successful the upgrade, the greater the value proposition. As upgrade projects became more challenging over the past 20 years, organizations struggled to optimize business intelligence. GB & SMITH is an SAP technology partner and developer of 360Suite, a set of software solutions that makes it easier, faster, safer, and cheaper for customers to realize the full potential of SAP BusinessObjects by increasing user adoption, enhancing performance, and improving security. 360Suite offers a set of solutions and recommends 10 steps to upgrade SAP BusinessObjects. 360Suite presents key takeaways from a Twitter live chat about the future of Webi (BI4.2 SP6 and beyond) featuring SAP web intelligence product manager, Gregory Botticchio. Backing up the current environment before upgrading SAP BusinessObjects safeguards the process. A typical SAP BusinessObjects recovery strategy includes backing up the entire SAP BusinessObjects server and CMS database. This makes it possible to restore the entire system in the event of a server crash, but it’s not suitable for selective rollbacks or for restoring deleted objects. Full backups may also impact platform availability or take down an environment for hours. 360Plus is a powerful and flexible backup solution. The first time the program runs, it performs a full backup. Every night thereafter, the program runs delta and dynamic backups, which have little impact on the platform. This enables selective rollbacks to previous versions of any object (personal documents, security settings, users, universe connections, etc.) at any time. It also allows for the recovery of all deleted objects from the 360Suite recycle bin. Blogger Raphael Branger discusses the available means of backup and recovery in SAP Business Objects BI 4.x. Investing time and energy into cleaning up the environment yields high returns. That’s because less content results in an easier, faster and cheaper SAP BusinessObjects upgrade and future back-ups. Is it necessary to move documents that have not been read or used for months? Is it necessary to keep all instances stored on the system, regardless of age? 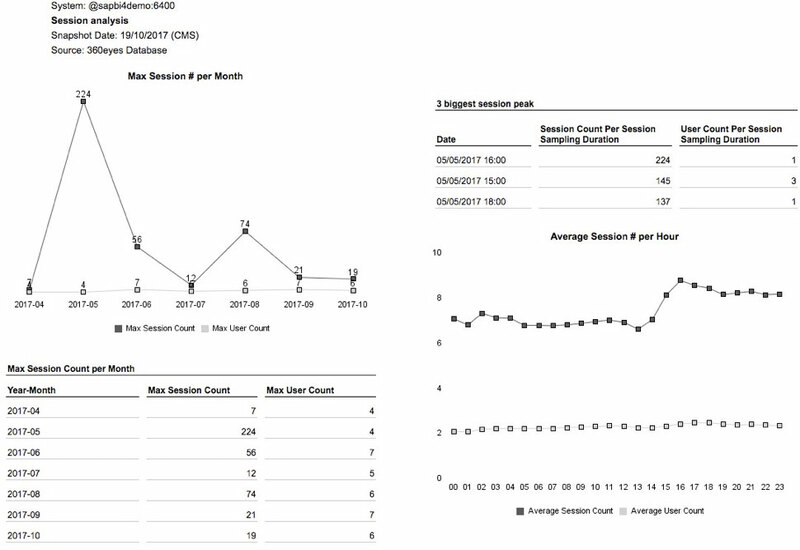 Are there duplicate reports on the system? If so, it is necessary to move them all? Is it necessary to move the in-boxes of all users, including their unread documents? Is it possible to document all current authorization settings, security, and scheduling jobs? 360Suite provides solutions to streamline content. 360Eyes provides valuable insight in the form of prebuilt Webi reports. 360View bulk-deletes unused or deprecated content. 360Plus allows for selective rollbacks and the recovery of objects in case the clean-up goes awry. 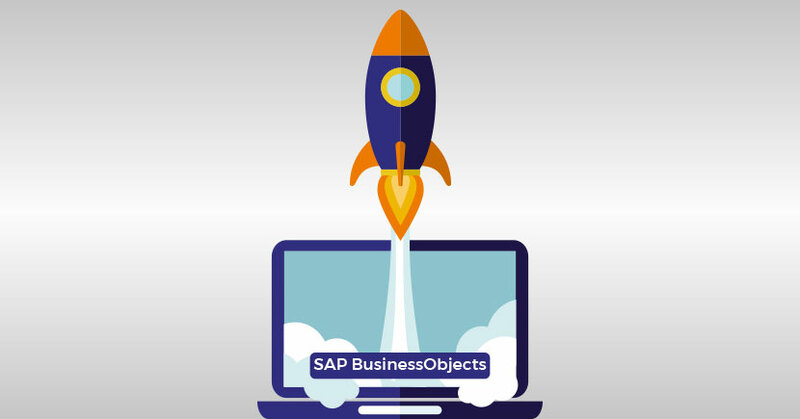 Upgrades are an ideal time to optimize SAP BusinessObjects. 360Eyes includes a query-stripping feature that detects useless variables and universe objects, and presents the information in prebuilt Webi reports. This empowers system administrators to optimize the documents, which paves the way for a smoother and more successful testing phase. 360View bulk-converts thesource of Webi reports from unv to unx. Evaluating the license pool before upgrading SAP BusinessObjects highlights potential cost savings. That’s because renewing unnecessary licenses or opting for the wrong license model wastes resources. 360Eyes provides valuable information about the historical use of licensed products. Prebuilt Webi reports highlight needs and trends for the purpose of optimizing licensing pools — adding, renewing, or ending licenses, and reconsidering the balance between CPUs, named users, and CSBLs. SAP’s Blair Wheadon explains the two ways SAP licenses content viewing in the BI platform–Named Users and CSBLs. Upgrading SAP BusinessObjects can be challenging without a good promotion strategy, and lifecycle management capabilities can be limited, especially for large promotions. 360Suite schedules promotions and migrates content in a logical order. 360Suite bridges the gap between SAP BusinessObjects and enterprise job schedulers (CTRLM, $U or $Universe, UC4, TWS, etc.). 360Plus offers a user-friendly, drag-and-drop promotion feature as well as a scheduled promotion feature. Upgrades raise the problem of how to handle content created or modified during the upgrade process. 360Eyes makes it possible to take snapshots of a deployment at various stages. This eliminates the need to freeze the source production environment during the migration process or attempt to synchronize the source with the SAP BusinessObjects target. By comparing snapshots and highlighting changes, 360Suite ensures that all content upgrades completely and correctly. 360Plus schedules promotions and migrates content in a logical order. Upgrades are an ideal time to perform impact analysis. 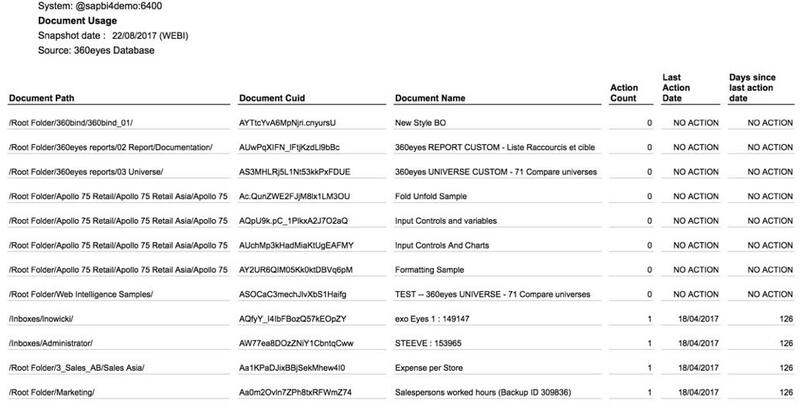 360Eyes highlights reports that contain particular functions, variables, or universe objects, and offers valuable insight in the form of prebuilt Webi reports. 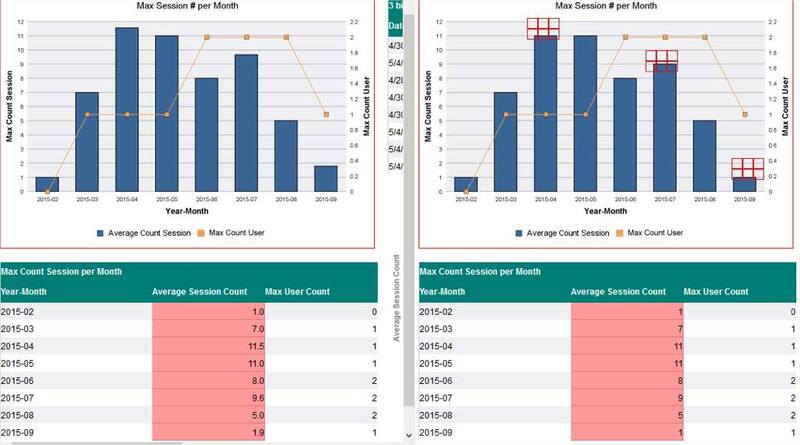 Impact analysis is particularly useful in the case of regressions and calculation engine changes because it identifies all reports that may be impacted. 360Eyes also detects useless variables with its query-stripping feature. 360View bulk-updates reports to take the work out of repairing, replacing, and deleting identified variables. SAP’s Gregory Botticchio describes calculation engines changes and suggests migration strategies to accommodate them. Blogger Christoph Gnodtke explains how to find documents impacted by calculation engine changes. Regression testing is the most time-consuming part of an upgrade project. It is also the most important part because end users must rely on the new outputs. SAP BusinessObjects often touches sensitive data (e.g., financial, medical, personal) that may be subject to regulatory requirements, including the need for regression testing that cannot be outsourced. Done manually, regression testing is tedious and risky. 360Bind automates wide-scale regression testing for safer and faster upgrades. When testing identifies regressions, 360Suite performs an impact analysis to pinpoint affected objects and updates reports in bulk. Finally, 360Suite keeps track of the migration process to ensure due diligence. Upgrades are a good time for Chief Security Officers and managers to review security and regulatory requirements, which may include the need to store information in a particular location or maintain specific security protocols. 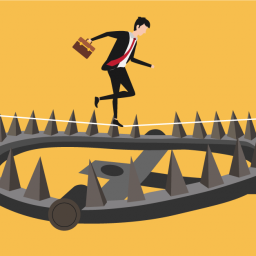 360Suite maps the security structure, before and after upgrading SAP BusinessObjects, down to the level of identifying broken and double inheritances. It answers the questions: Who has access to what? When? Where? Why? 360Suite also identifies data that is impacted by regulatory requirements so system administrators can monitor and audit sensitive information during the upgrade process. 360Suite invented the matrix system for implementing and documenting security, and holds several US patents for the technology. 360Suite presents new BOE Xi 3.x security concepts. Blogger Michael Welter examines the security model in 3.x and offers tips to make it as simple as possible. 360Suite by GB&SMITH is a set of solutions that facilitates SAP BusinessObjects upgrades. 360Suite was originally created as an alternative to the central management console. The software evolved over time in response to client needs and now includes solutions to streamline SAP BusinessObjects in the areas of governance, risk and compliance, backup and disaster recovery, promotion, upgrades and cloud migration, metadata, license compliance, bursting, and regression testing. 360Suite saves customers up to 80% in both time and money, and eliminates the need for post-migration assistance. 360Suite allows organizations to maintain control of platforms on a daily basis, which ensures a better experience for SAP BusinessObjects users and maintains readiness for future upgrades. 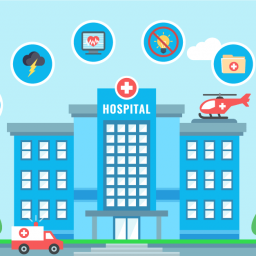 360Suite helps organizations comply with regulatory requirements (FISMA, SOX, HIPAA, GDPR, etc.) by providing an accurate picture of who can access various resources. Finally, 360Suite empowers organizations to efficiently monitor, document, and secure SAP BusinessObjects deployments.